We provide comprehensive solutions to companies that face complex matters. Matters which demand an extraordinary combination of financial, technical, regulatory, legal, and operational expertise while maintaining knowledge of the industry’s best practices and pushing the limits of innovation. Setting us apart from most of our competitors in the advisory and management consulting industry, we provide an array of services and solutions ranging from short term projects across the entire value chain, to long-term solutions throughout a products lifecycle, while focusing specifically on the pharmaceutical and life sciences industry. Our entire production operations, and corporate governance are based in the United States of America. Since the first quarter of 2012, Sunascen Therapeutics LLC has registered with the United States Food and Drug Administration (FDA) as a Drug Establishment. We are pleased to support investors and research organizations, as well as partnering with global companies in the commercialization of their products. Our product management services include, full licensing partnerships, co-marketing opportunities, and supporting our clients needs in core functional areas. We are firm believers in developing and promoting superior quality products suited to improve and protect the public's health. Furthermore, we embrace innovation and take calculated risks to build on innovative ideas as far and as fast as possible. Our doors will also remain open to future registrations for medical devices, vaccines, and biologics as required by our clients or business partners. 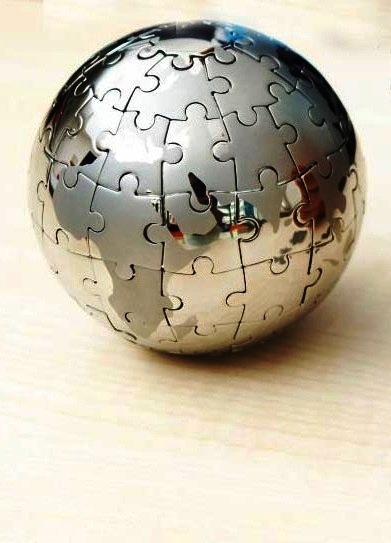 Our advisory and management consulting services go beyond simply solving puzzles or defining the next strategic move. We work with investors, executives, and directors to develop client specific solutions by matching their goals and objectives, then defining and mitigating enterprise risks involved with forthcoming transformations. This allows our experts to provide the best possible solutions so that our clients can consistently operate with optimum efficiency, gain market share, and maximize their return on investments while reinforcing a foundation in core functional areas to sustain rapid growth and expansion. Our advisory and management consulting services include, and are not limited to the following functional areas. For questions, or additional information regarding our services and solutions specific to your company's requirements, please contact us and one of our experts will follow up with you to discuss the matter in detail. We look forward to hearing from you. ©2012-2018 Sunascen Therapeutics LLC. All rights reserved.